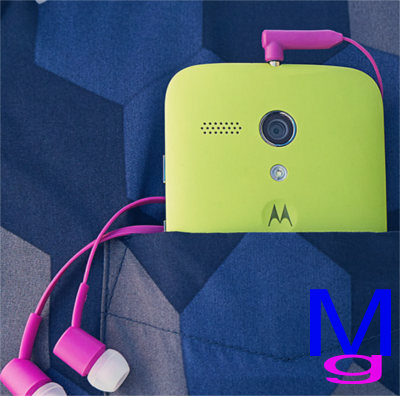 Manual section : you can find the official Moto G user manual here. You can read online with the embedded PDf viewer, or download the PDF file to your desktop to read it later. Don’f forget to subscribe to our free Newsletter: Moto G Update, to get the latest updates, tips and tricks, and other info on Moto G. Some contents are exclusive on the newsletter.